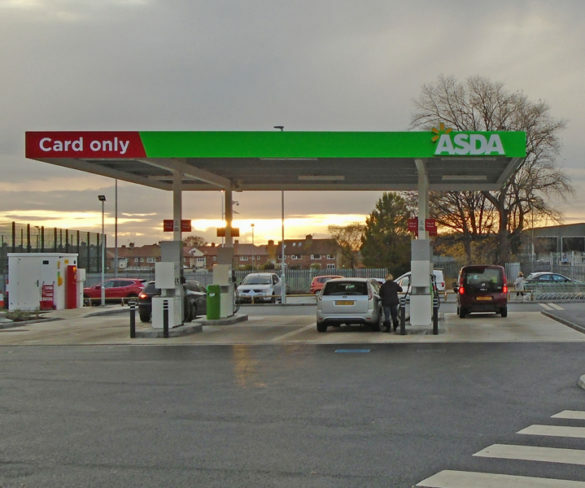 Asda has cut up to 2ppl off its national unleaded and diesel prices in a move expected to be followed by the other supermarket fuel retailers. 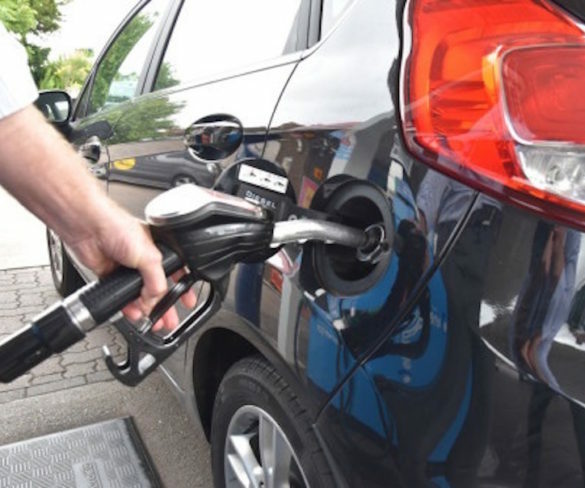 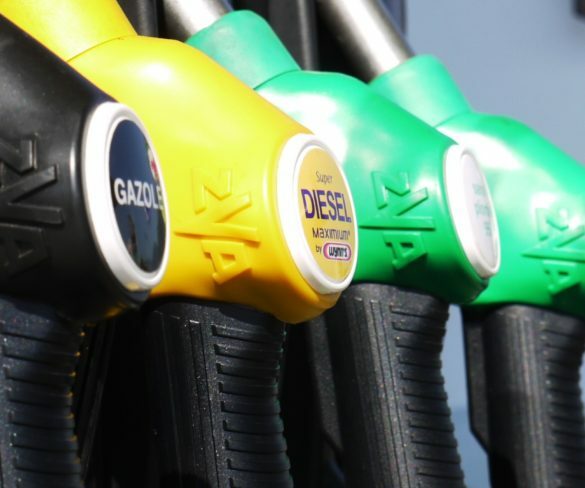 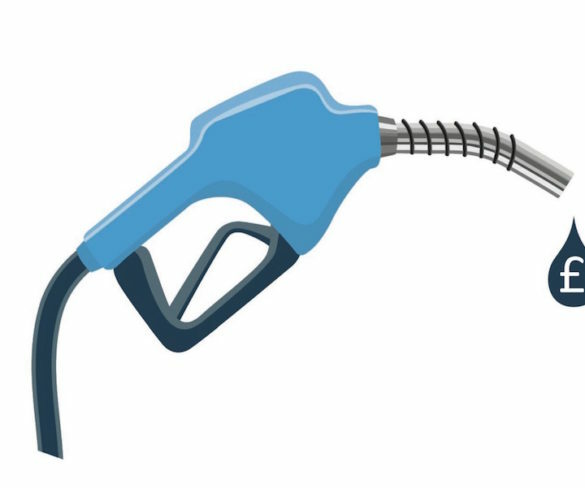 All of the UK’s big four supermarkets have slashed unleaded prices from today (5 October) following a fuel in the wholesale market on unleaded. 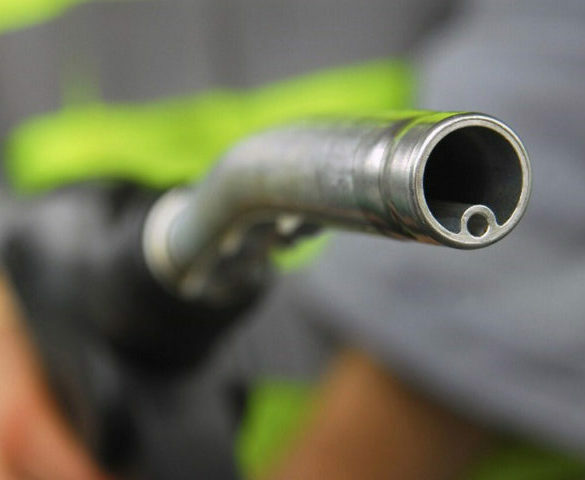 Fuel prices have been cut by up to 2ppl across all four main supermarkets following a drop in wholesale prices.